As cold weather approaches and Jack Frost starts to fly around the neighborhood at night, more and more people need to start thinking about winterizing their home lawn underground irrigation backflows. As you know, this task isn't really all that difficult if you plan to try it yourself. All you really need is an air compressor and some tools. But one thing to pay particular close attention to is the back-flow prevention device. Most of these valves are installed either somewhere out in the yard or right up against the house near the water pipe main. 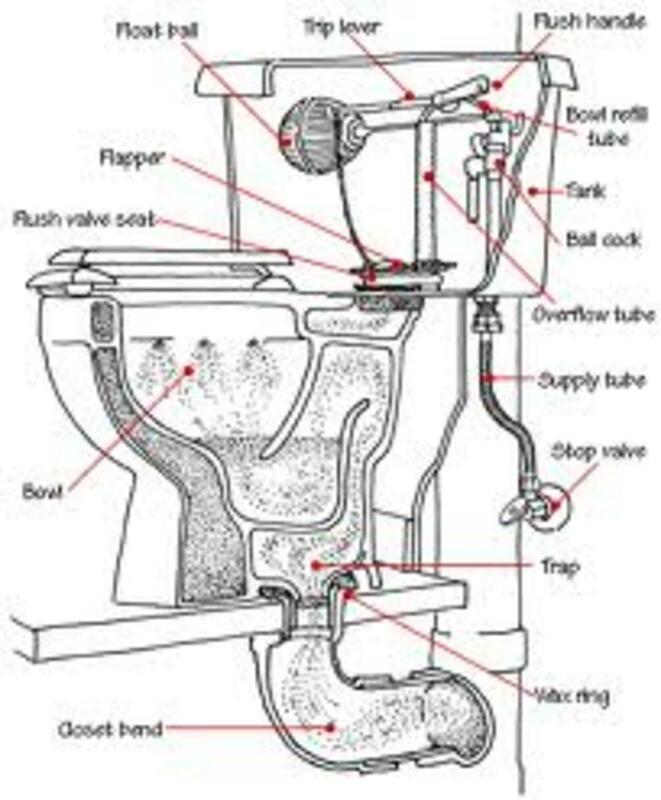 Long story short is these devices prevent water flowing backwards into your water well where it could cause contamination and a wicked case of Montezuma's revenge or worse when you drink from your home's faucets. 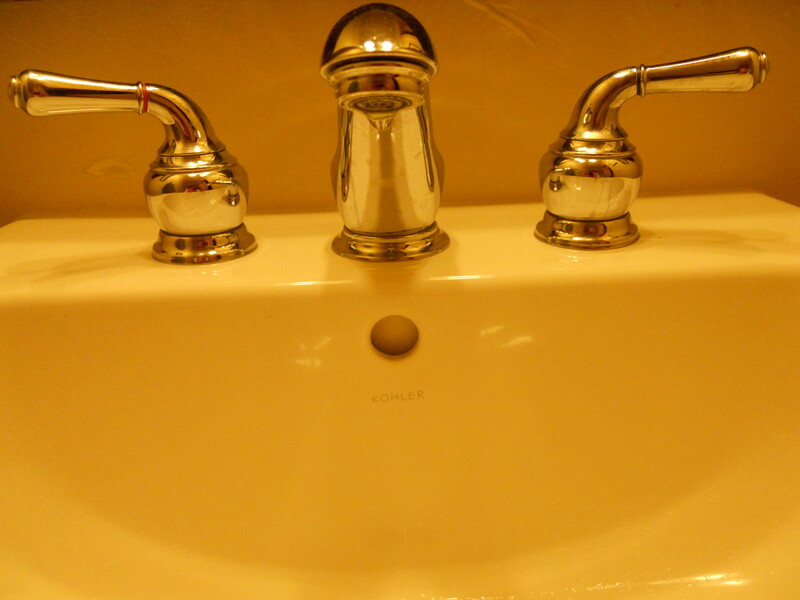 The problem with these devices is that they are very prone to damage caused by freezing water. It's similar to what you might see when plumbing pipes freeze. It's not pretty. 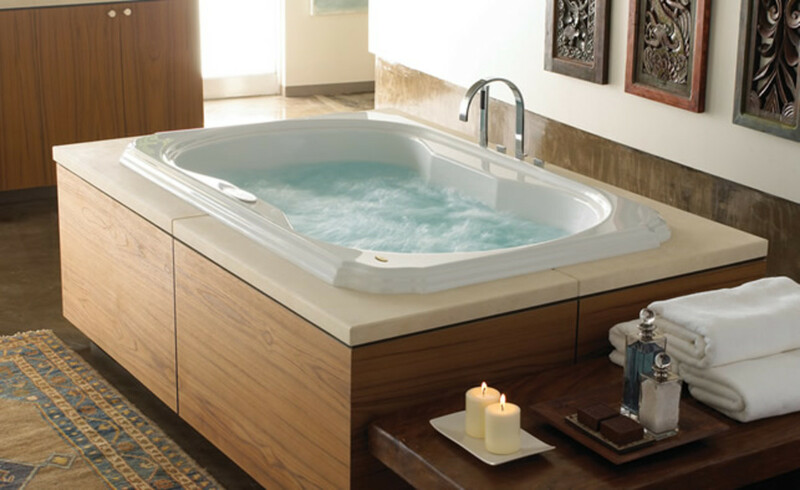 The freezing water expands and causes damage to o-rings, seals, and other intricate internal parts. For many folks the greatest danger lurks in the late summer and early spring when the underground watering system is up and running and a renegade cold front swoops in at night and causes pipes freeze and damage to the RPZ, double check valve, PVB or whatever type of protection device you have installed. 1) ASSE Class 1,2, or 3. Basically the ASSE class tells you if the enclosure is just a hard case (Class 3), a hard shell plus insulation (Class 2), or the hard case, insulation and an electric heat source (Class 1). Class 2 is the most popular in most climates, with Class 1 only common in situations where the unit will be left outside all winter long in below freezing weather. 2) Cage or Case? As a general rule most residential applications go with case type coverings because they hide all the ugly metal and piping from view. Cages tend to make everything even uglier and are used most in commercial applications where theft prevention is the main concern and aesthetics are not too big of a deal. 3) Lock it! Always be sure to select a variety that includes some sort of locking system. It can be an internal locking device or something as rudimentary as tabs for padlock placement. Thieves, thugs and evil doers love to target these expensive devices for their scrap metal value. While no locking system can keep thieves out 100%, a locked case will hopefully be enough of a deterrent to keep them looking for less secure options that are much easier to snag. 4) Avoid Fiberglass! Fiberglass was the bees knees back when Led Zeppelin was on tour...now it's dated and there are much better options. Fiberglass is prone to cracking and fading from U.V. damage. Look for versions constructed of dense polymer that is highly U.V. resistant. 5) Paint = Pain! Anything painted that sits outside is ultimately going to be a pain in the rear. Paint always fades, chips, peels, etc and you know what that means! Avoid the hassles of having to repaint and look for backflow enclosures with the color and textures molded into the case, not sprayed or painted on. 6) Size Matters! Be sure you carefully measure the height of the backflo piping, noting the length and width both at the base and at the very top. Look carefully at the internal dimensions of the encasing you are shopping and make sure there is enough room inside. The exterior dimensions are not a good indicator of what a particular unit is actually able to cover. It's the interior dimensions that matter! Whatever you do don't just ignore the fact that it's getting cold out thinking it's not going to get chilly enough to freeze. 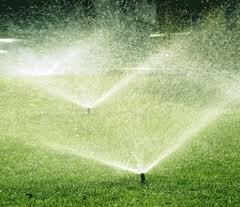 Repairing and replacing these irrigation devices is very expensive and time consuming. plus after most repairs you will need to get the unit tested by a certified technician to be sure it is functioning properly to protect your home water supply. By following the tips in this article you can find fast, easy and affordable irrigation insulation and protection! Have You Ever Had A Irrigation Backflow Freeze Damaged? 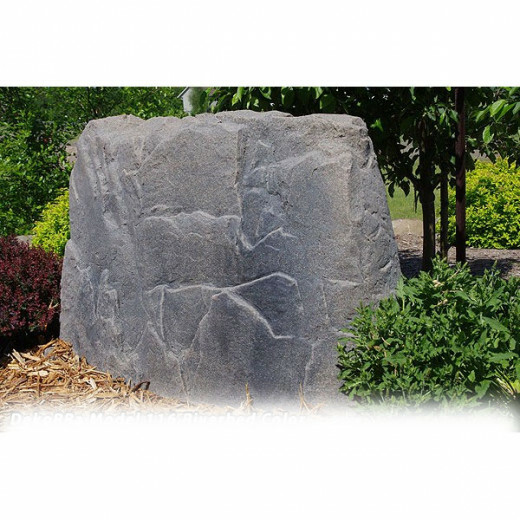 These low cost fake rocks are great for homeowners looking to hid ugly backflow valves and irrigation components.